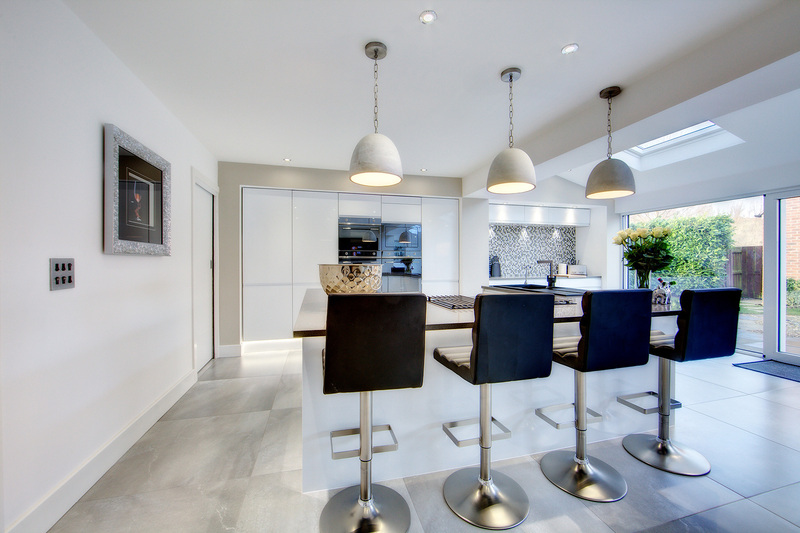 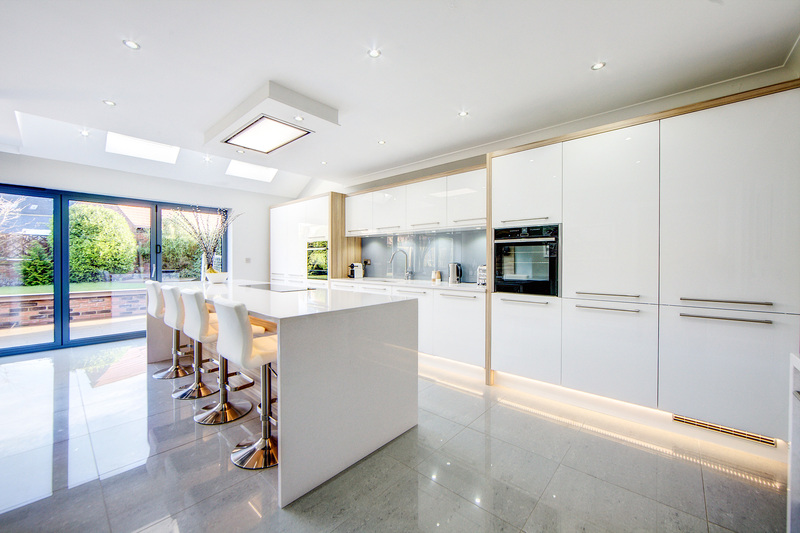 We know that when you design your kitchen you imagine every detail, the lighting, the flooring, the appliances, where your favourite things will go and how you will use the space. 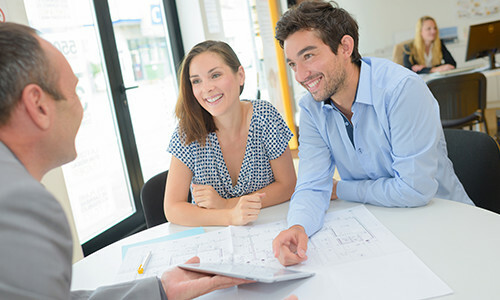 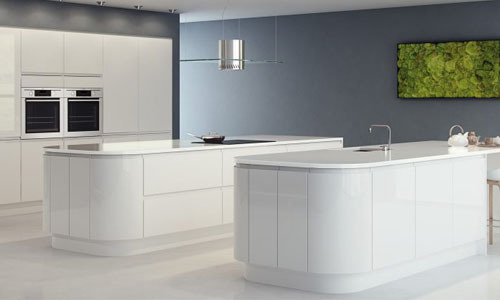 We understand how every detail needs to be thought about to create that perfect room. 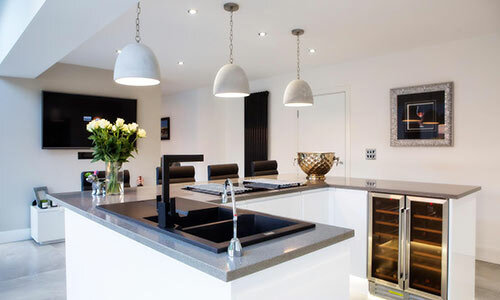 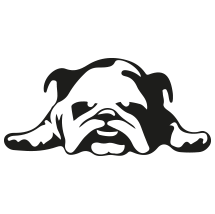 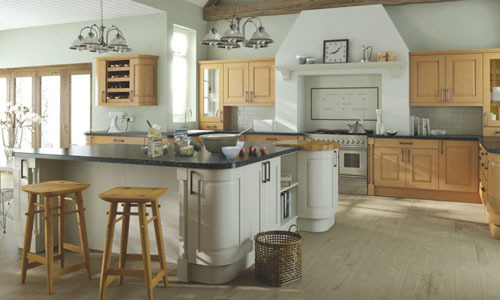 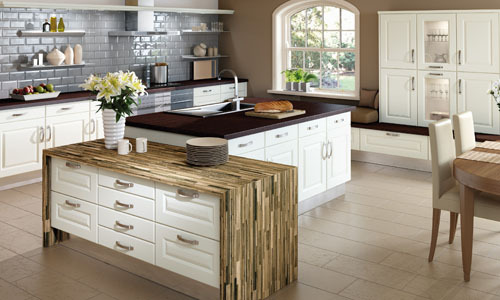 Bulldog offers a bespoke kitchen service from there showroom in Newcastle. 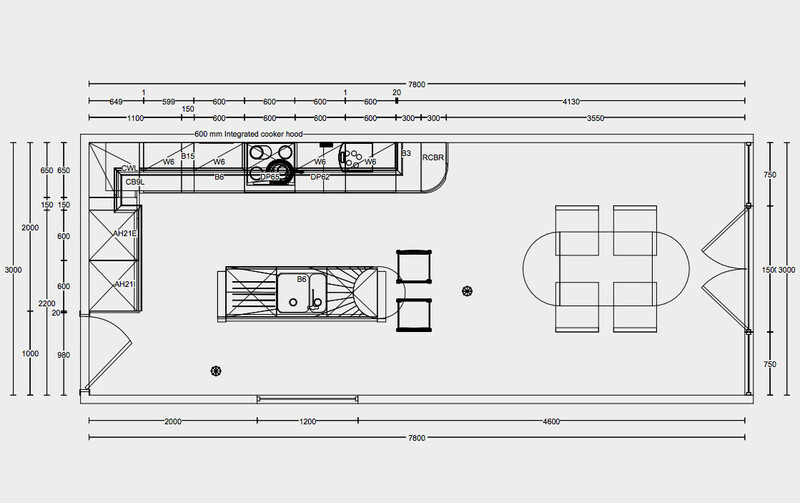 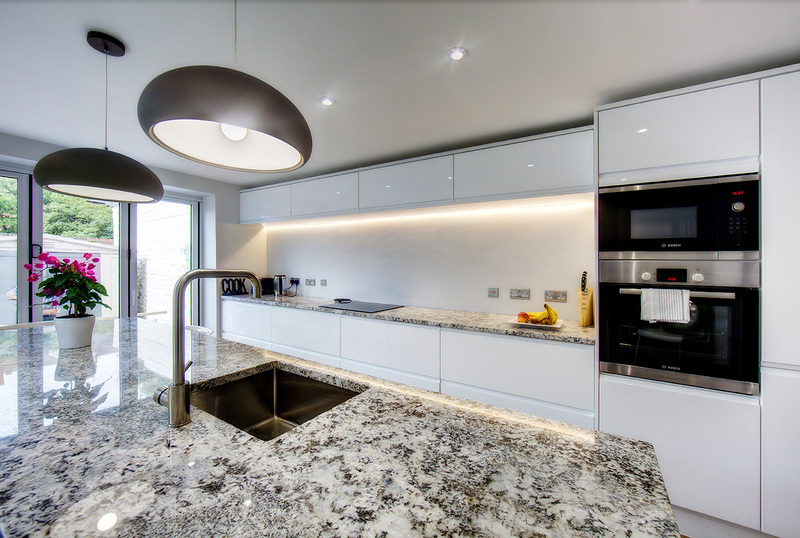 We look at everything from how many pans you have, to where your children sit to do their homework or where you read the morning paper and we work with you to make sure that we design to how you live. 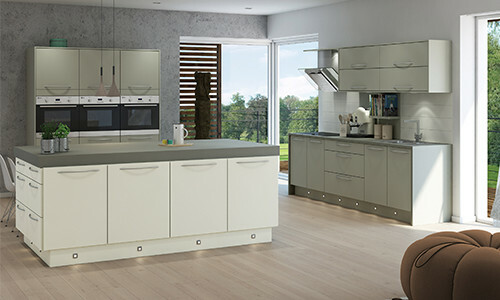 Our inspiringly creative designers will work with you to produce stunning 2D and 3D images of your dream kitchen. 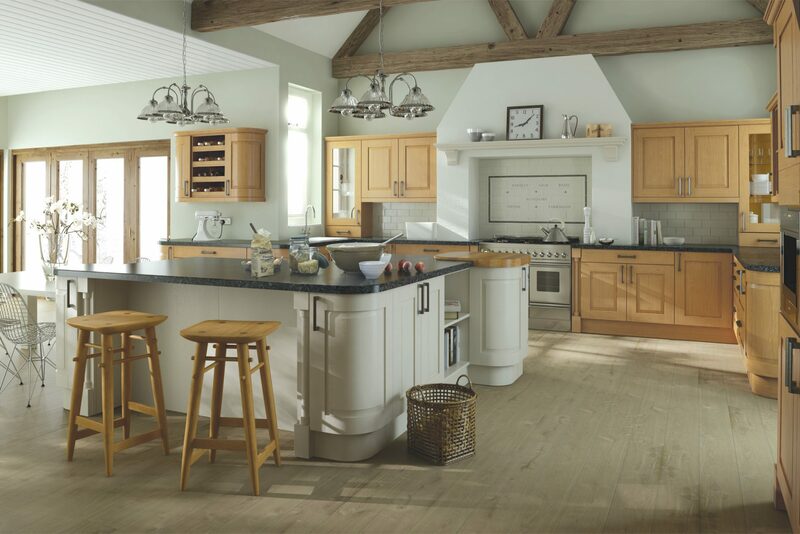 Whether a modern contemporary kitchen is your choice or a more traditional style is your bag – we are certain to have the kitchen for you. 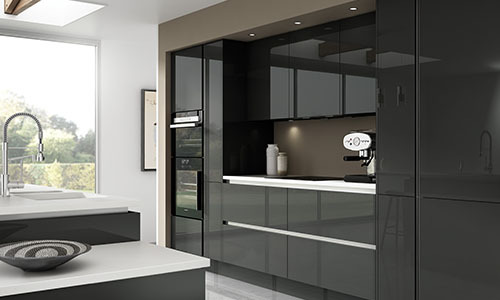 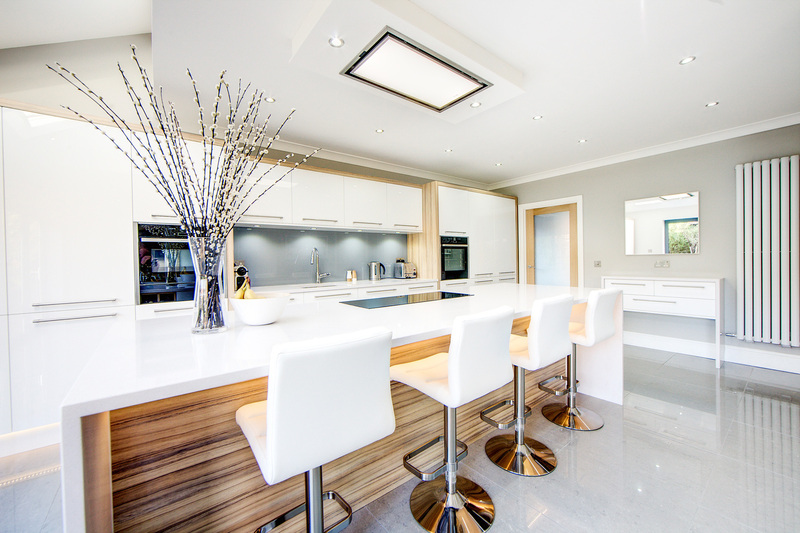 Our top quality rigid carcass kitchens are all manufactured within the UK and are complemented by a huge range of modern appliances from our dedicated partners. 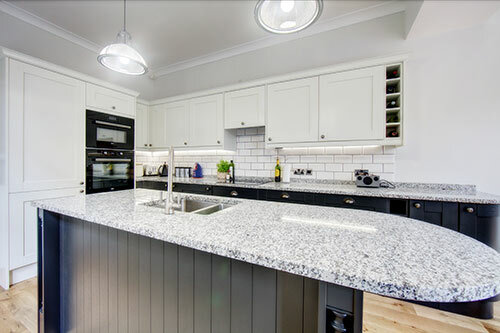 There is more to a kitchen design than just choice of doors and worktops – it’s about going one step further to give your kitchen a unique personal touch that works for you. 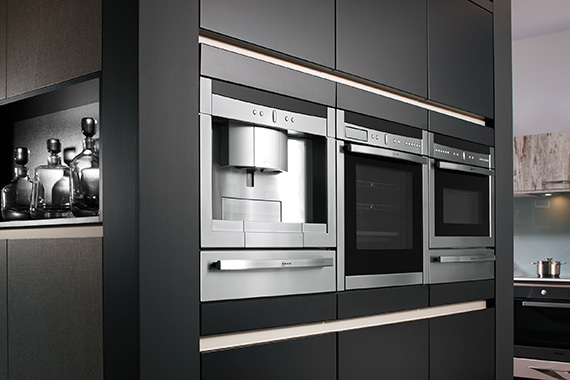 Our vast range of stylish accessories, efficient appliances and tastes of innovations can be combined to create the kitchen of your dreams.